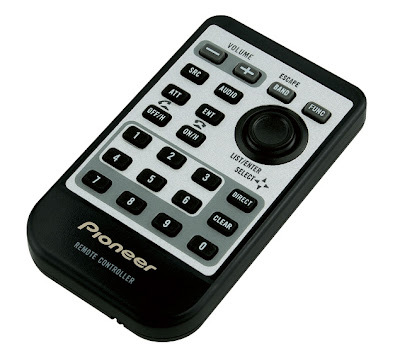 This is one of the products that you should consider when choosing high-end Pioneer CD receiver . Suggested retail price is $500, however, investing in a very good player which can at least last you for 2 years (Premier warranty) is a very wise choice. Personally i like the customizable full colour OEL display, which really can "colour" your ride.